When a company best known for its neon-bathed $4,000 gaming rigs steps into the market for tablet PCs, it’s unusual. When it plans to offer a kid-friendly version, it’s just downright weird. And when it starts prices at $150, well, that’s actually pretty cool. 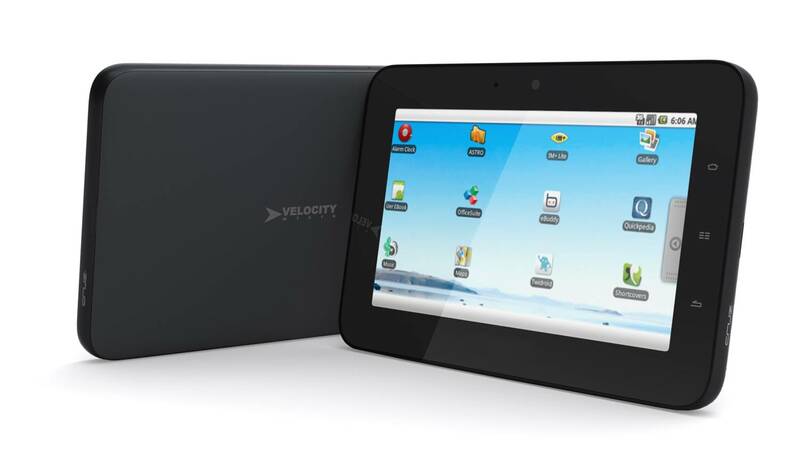 Velocity Micro will step away from its luxury gaming throne to dabble in the emerging Android tablet market with the release of three new unusually inexpensive devices this summer: the Cruz Reader priced at $200, Cruz Tablet priced at $300, and Cruz StoryPad priced at $150. All three devices will use 7-inch touch screens and run Google Android, although the StoryPad and reader both use screens with a 4:3 ratio, while the Tablet adopts a longer 16:9 aspect ratio. The Tablet will also be the only one of the three to get a capacitive screen, MOV, WMA and AVI playback, and 4GB of built-in storage. The entire line will accept SD cards, as well as play audio and video content. 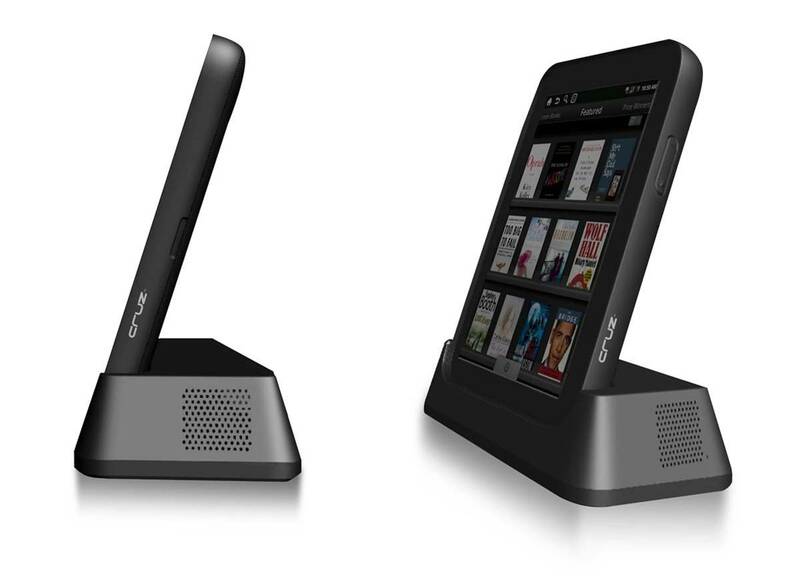 The Reader, meanwhile, gets a unique speaker dock that also turns it into a photo frame, and the StoryPad has a durable drop-resistant design intended for kids. Velocity estimates the battery on the Reader should survive about six hours of reading, and the Tablet should deliver six hours of video, but gives no estimate for the StoryPad. The Cruz Reader and StoryPad will appear this August, with the higher-powered Tablet to appear September 1. Check our Android tablet roundup for an overview of all the other Android tablets available and coming soon.